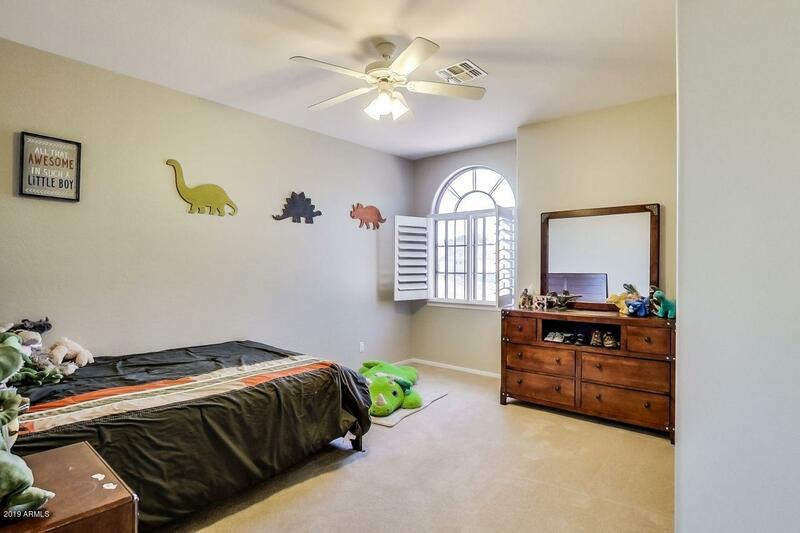 Stunning family home offers all you could want. 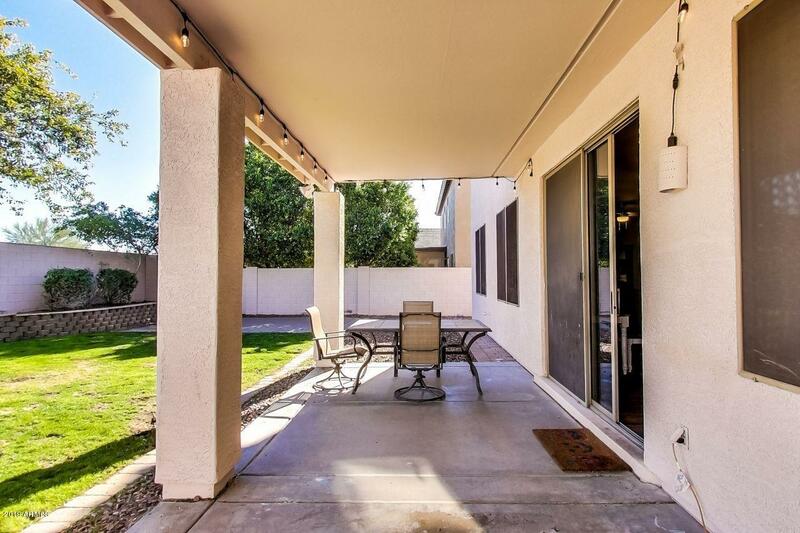 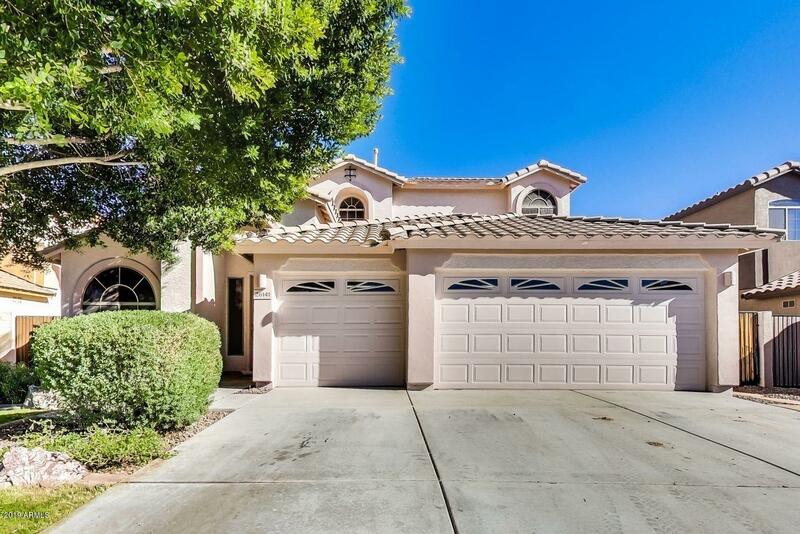 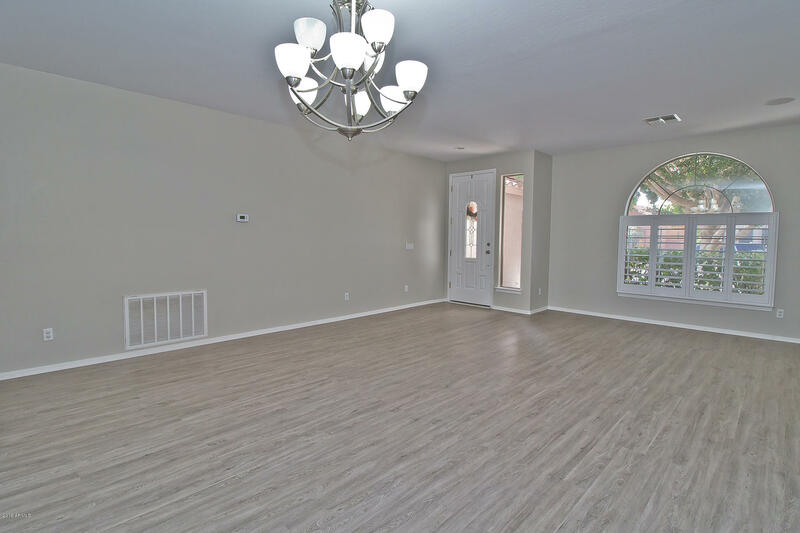 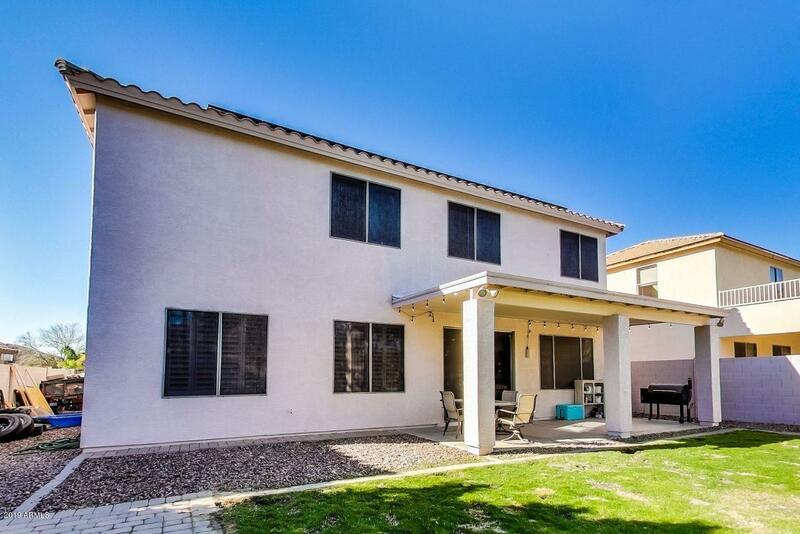 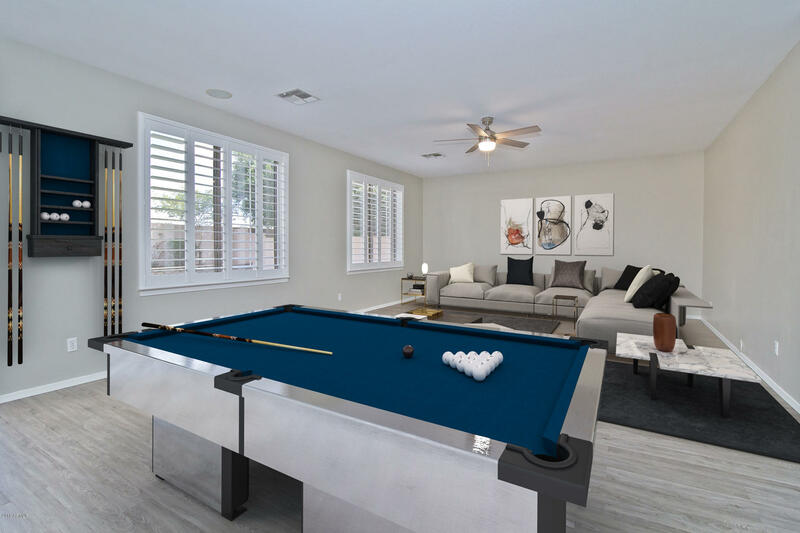 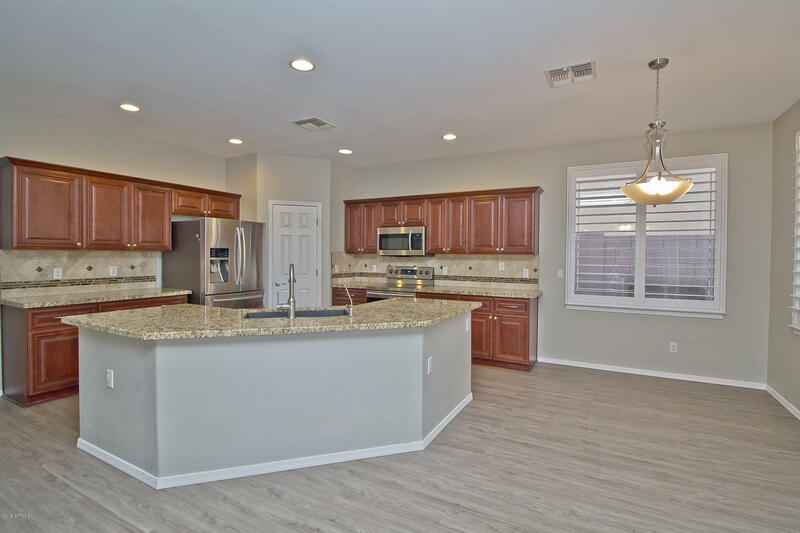 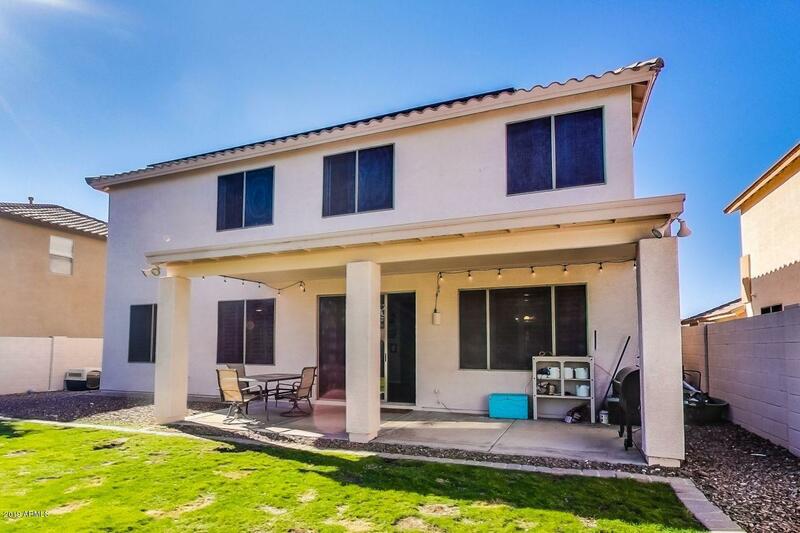 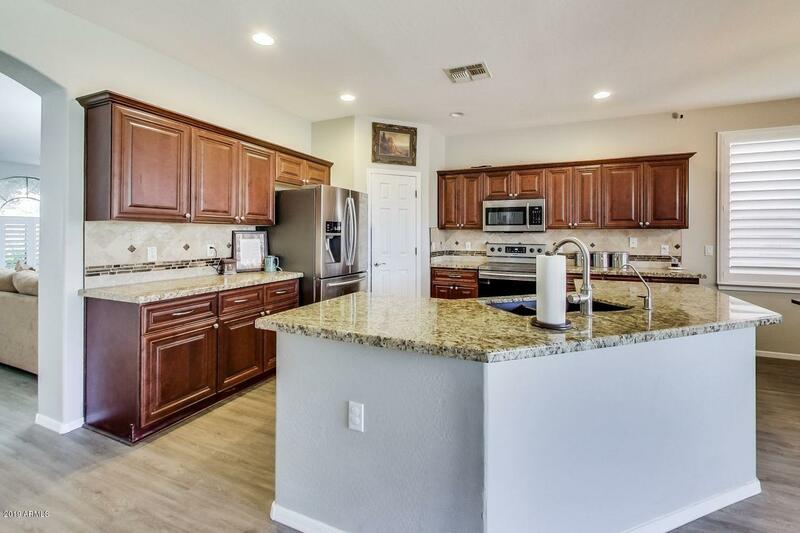 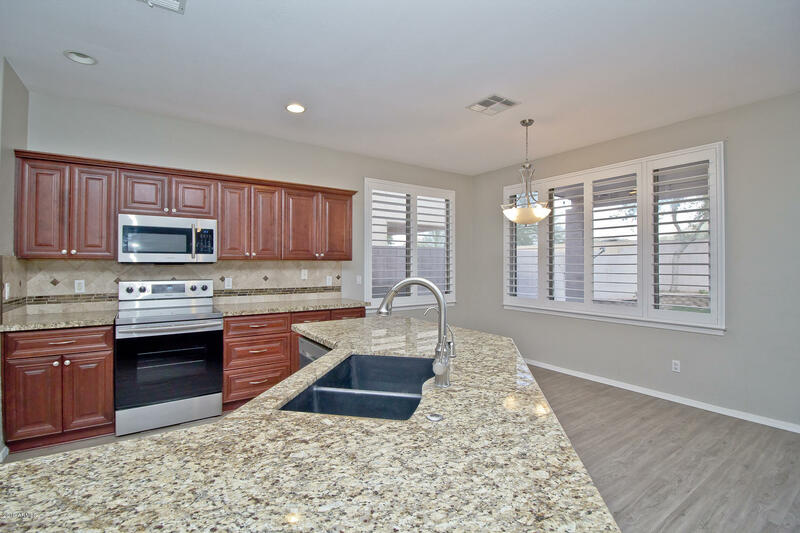 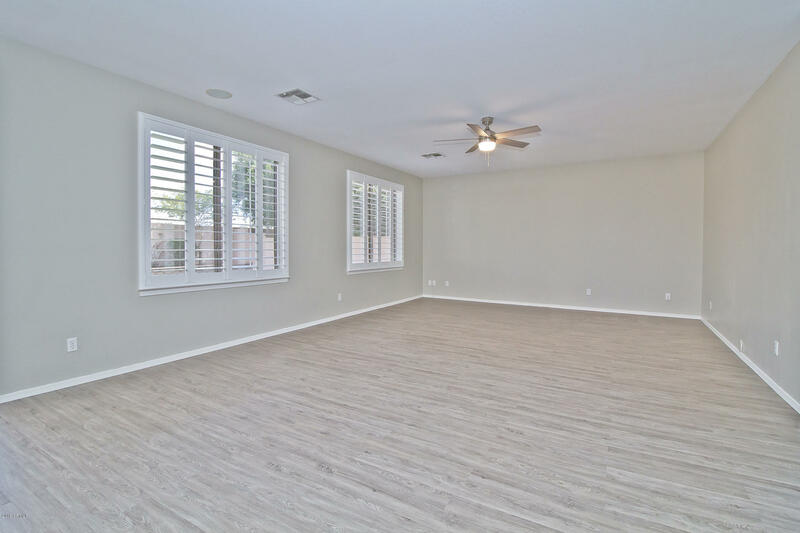 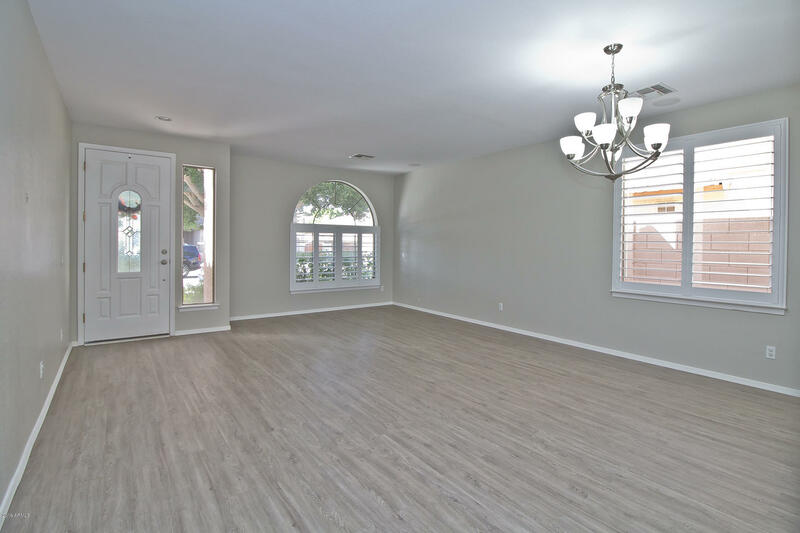 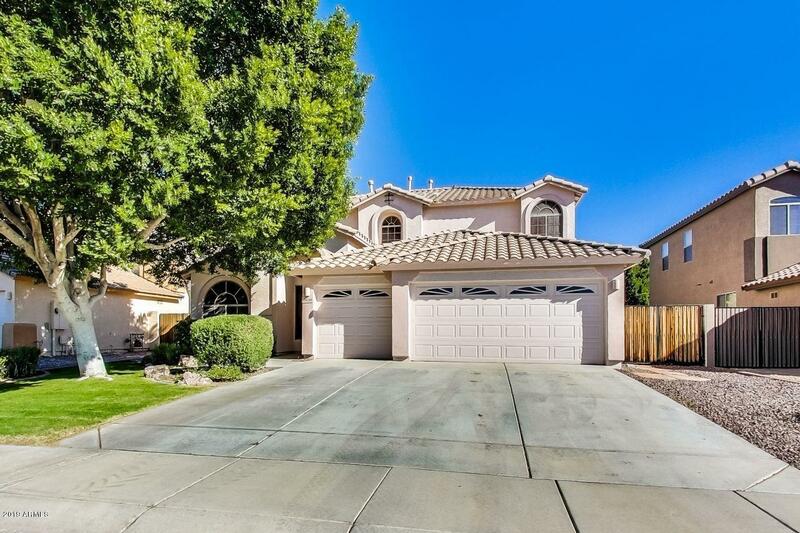 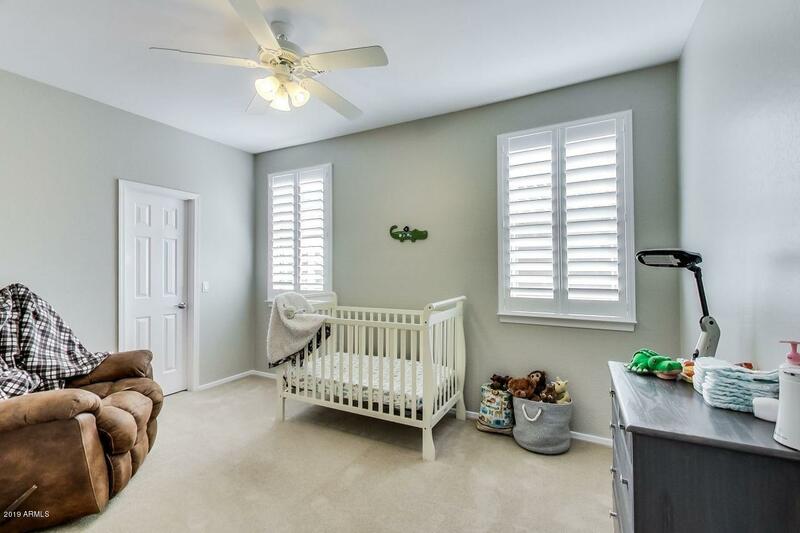 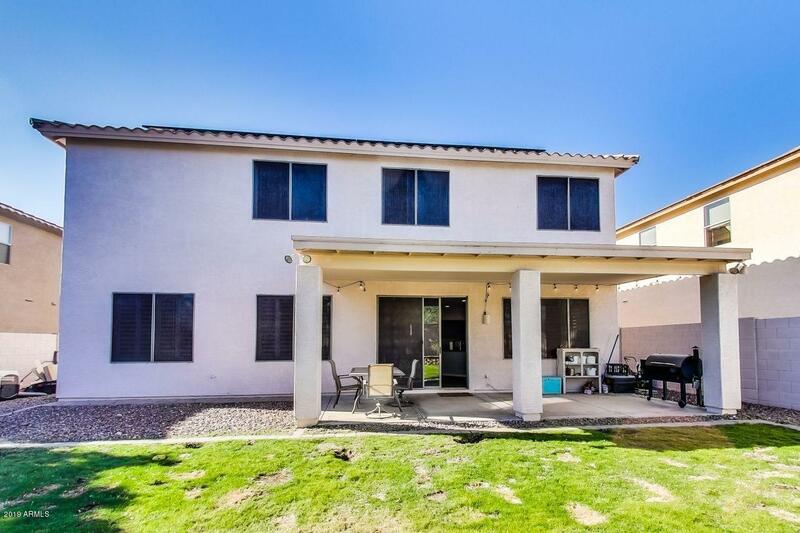 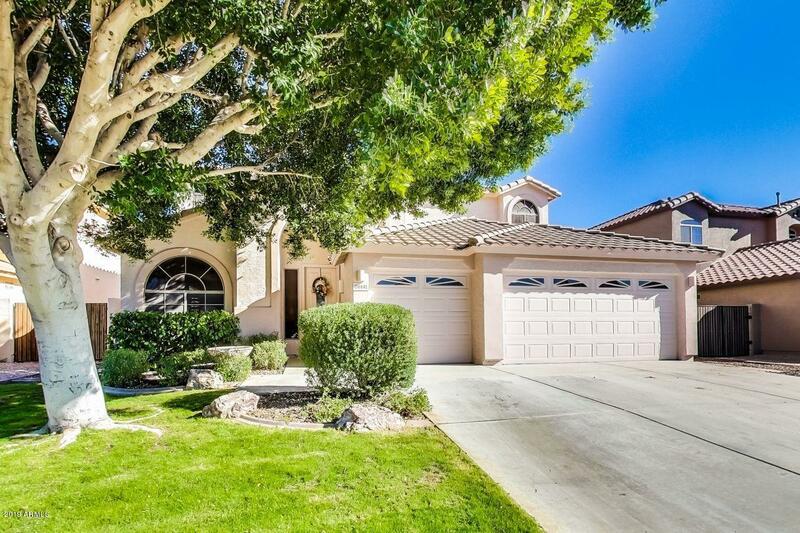 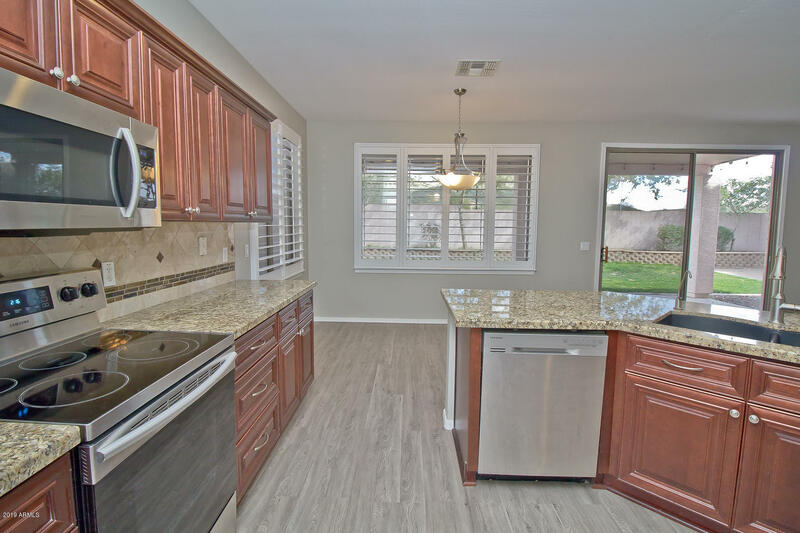 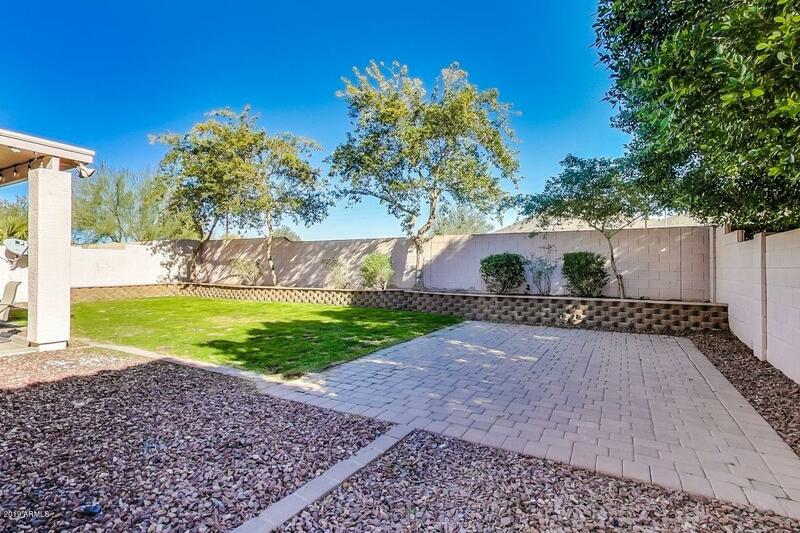 Located in the highly desirable neighborhood of Terramar, this home has been meticulously cared for and now offers new flooring, updated shutters, fresh paint and new hardware and Solar! 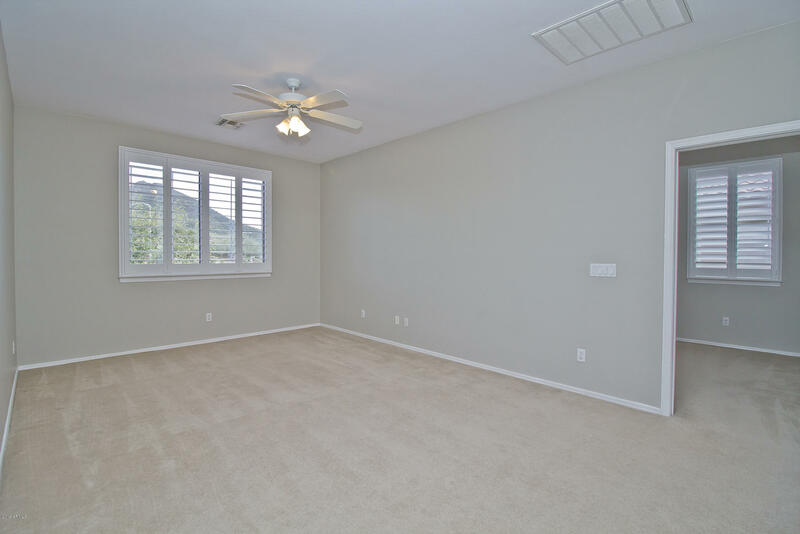 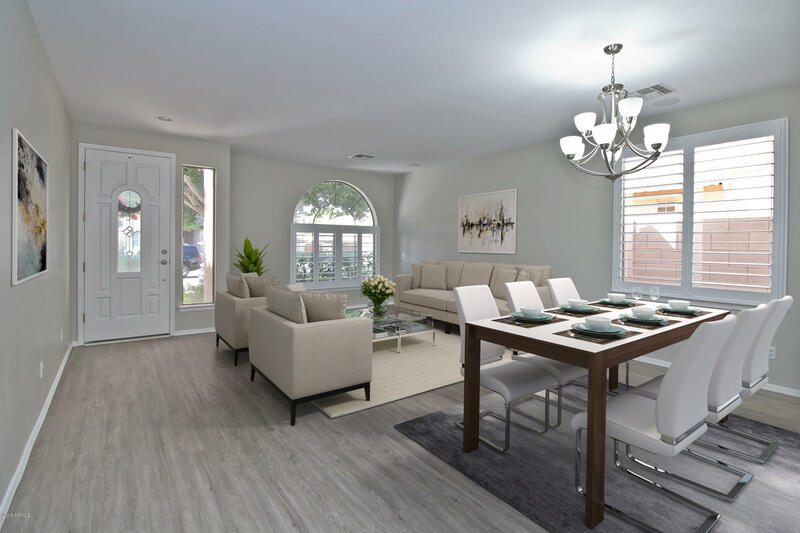 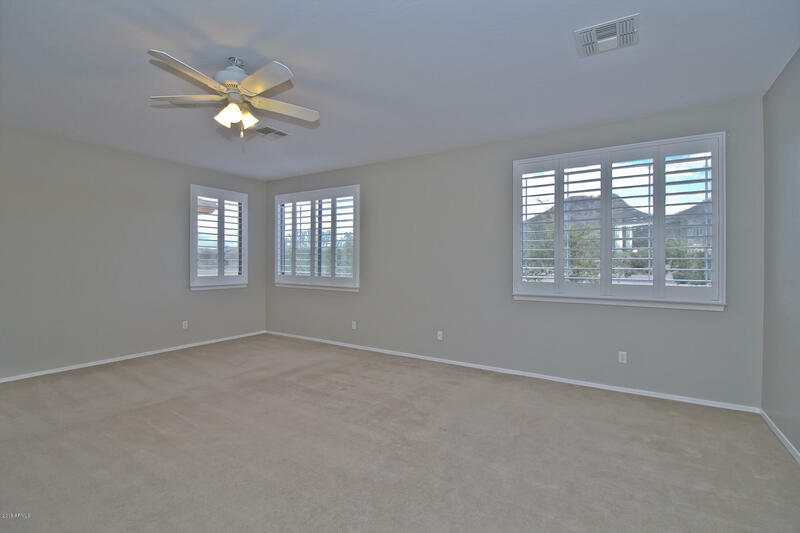 Spacious plan with over 3000sf means plenty of room for everyone to spread out. 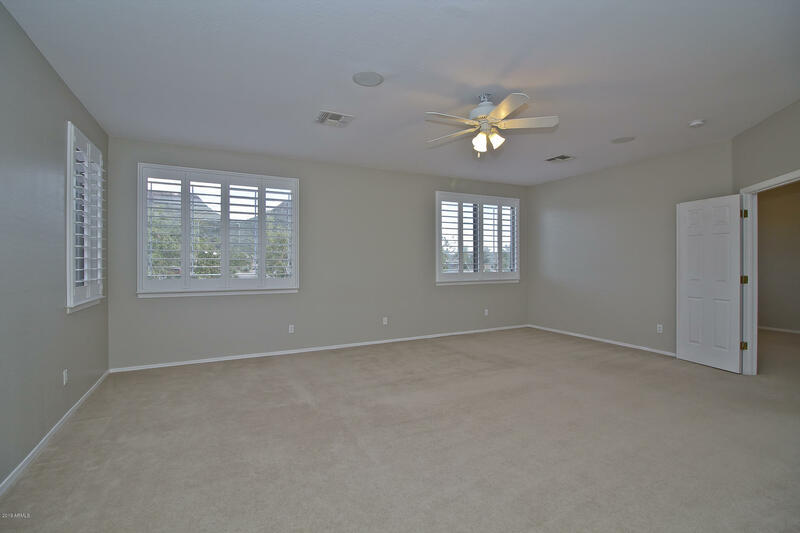 Walk into a generous formal living & dining room for entertaining. 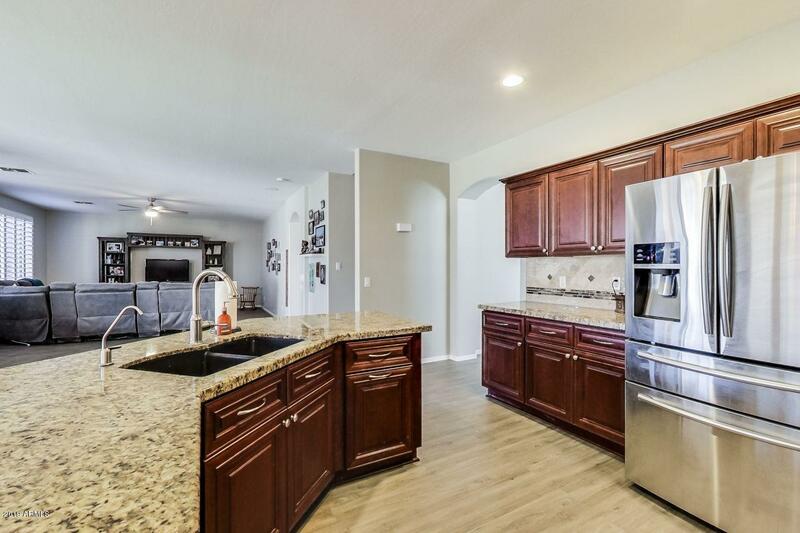 Gourmet kitchen includes large island with breakfast bar, R/O, stainless steel apppliances, tons of cabinets and opens to a huge family rooms. 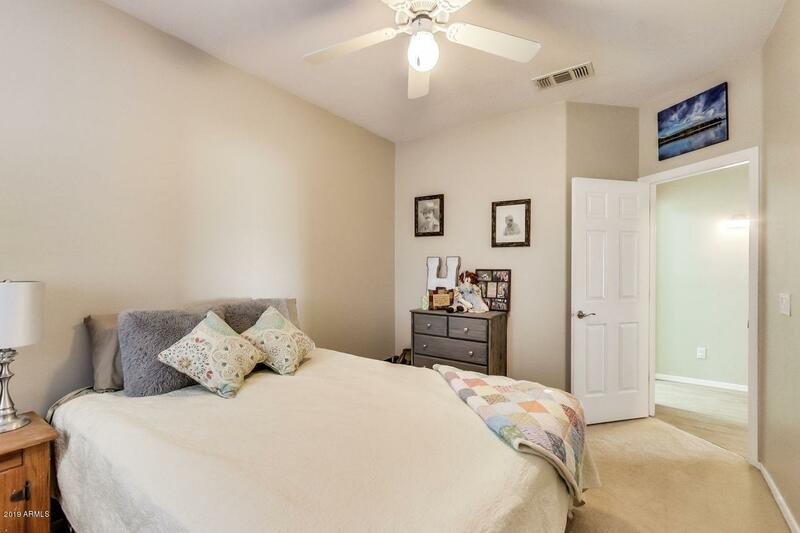 Upstairs offers large loft surrounded by oversized bedrooms. 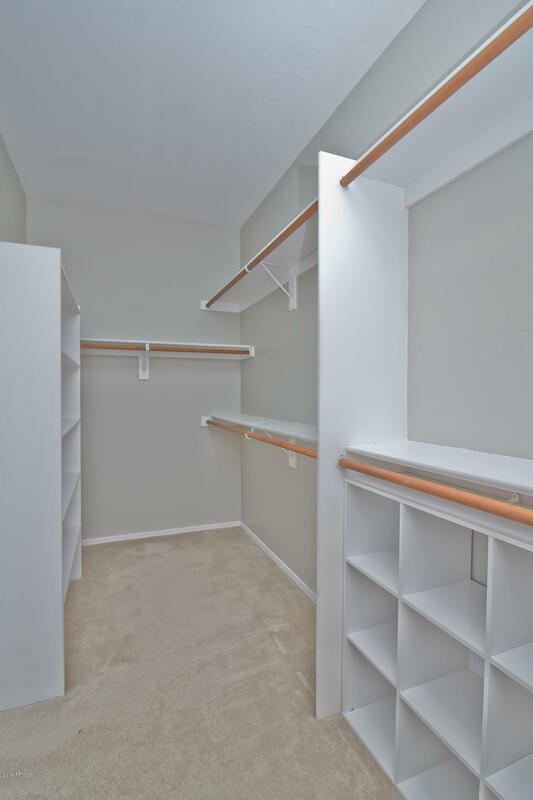 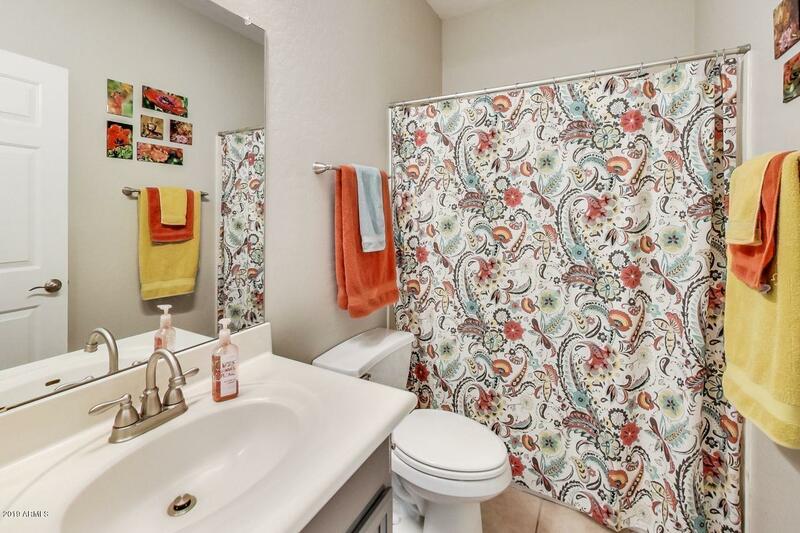 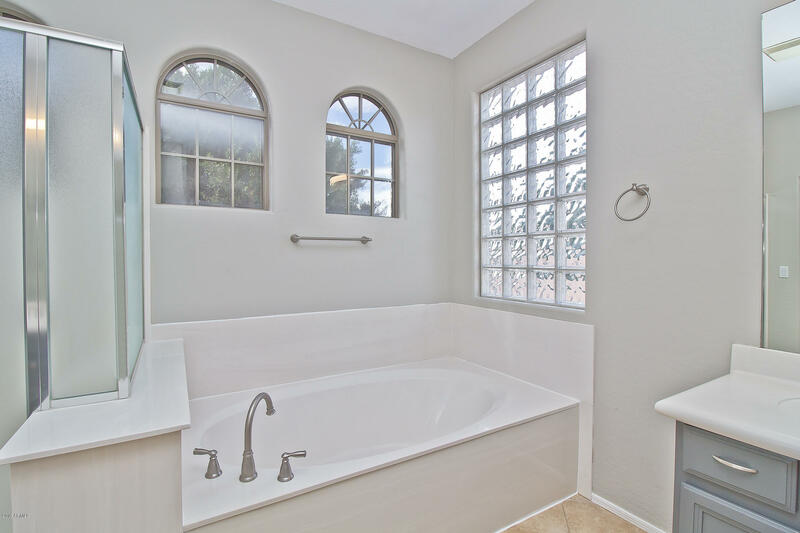 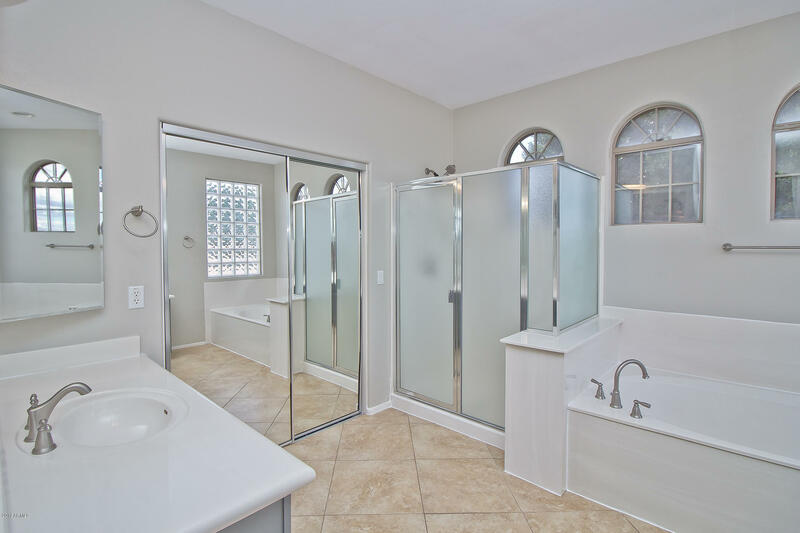 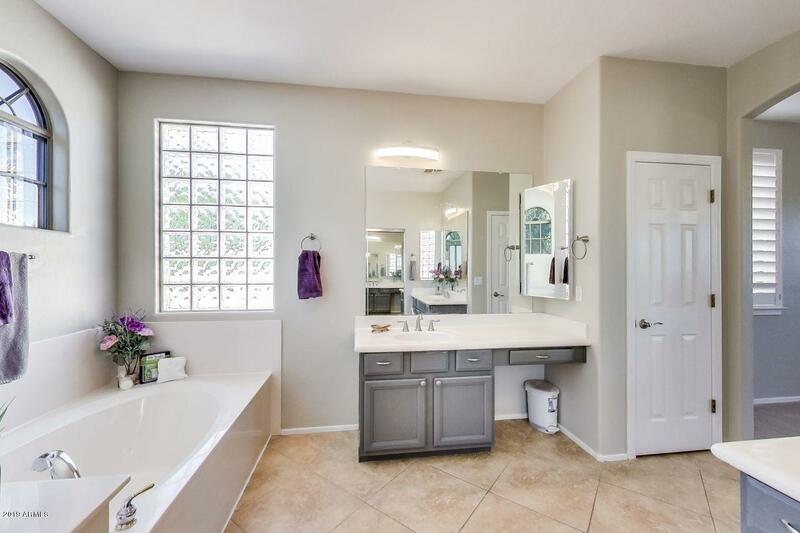 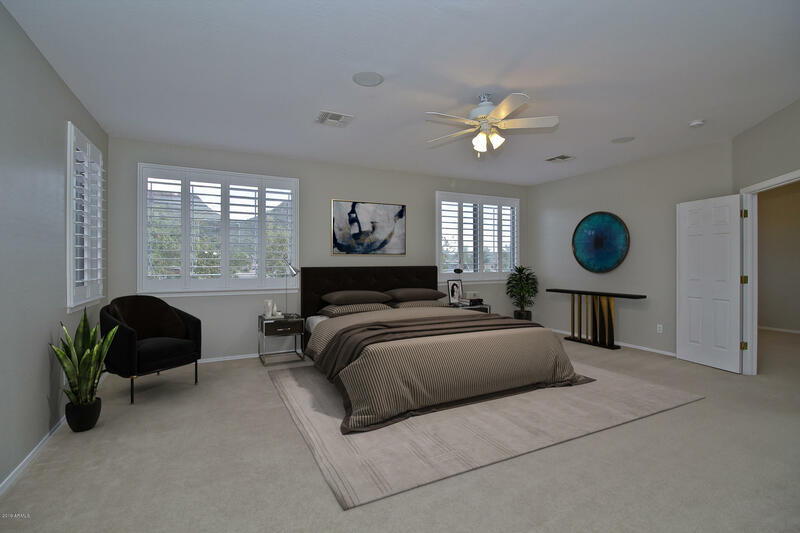 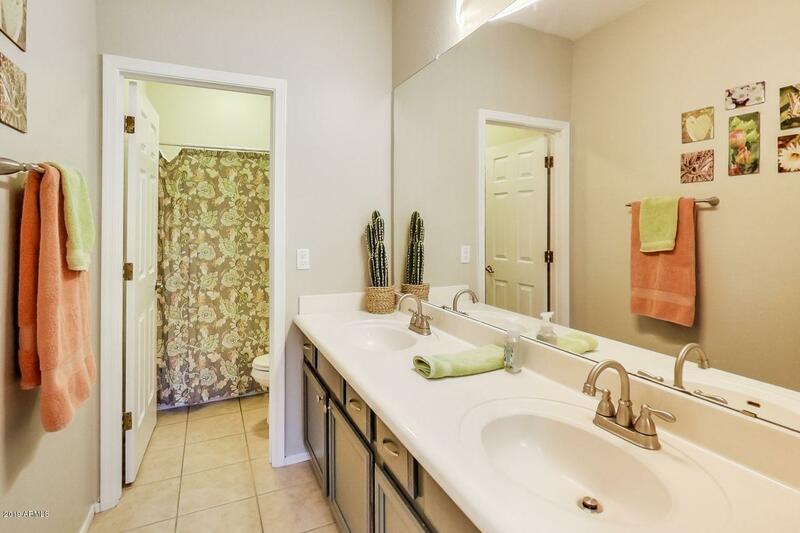 Master suite has dual vanities, separate tub & shower and walk-in closet. 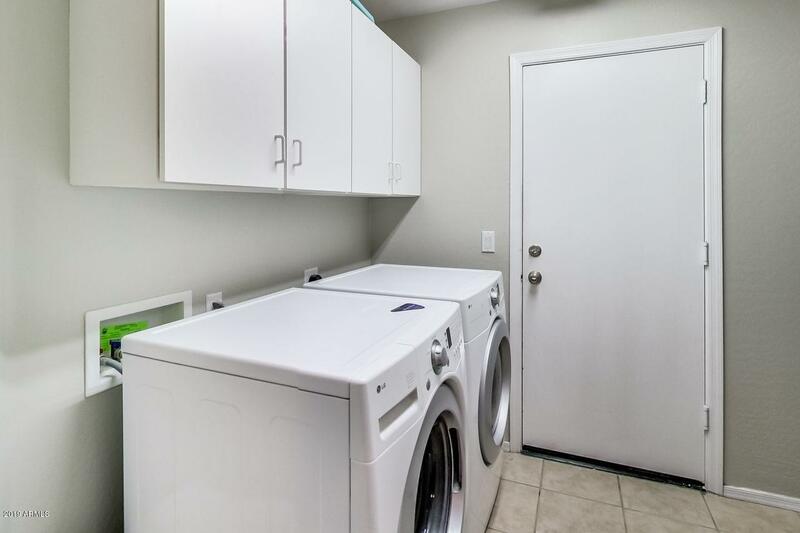 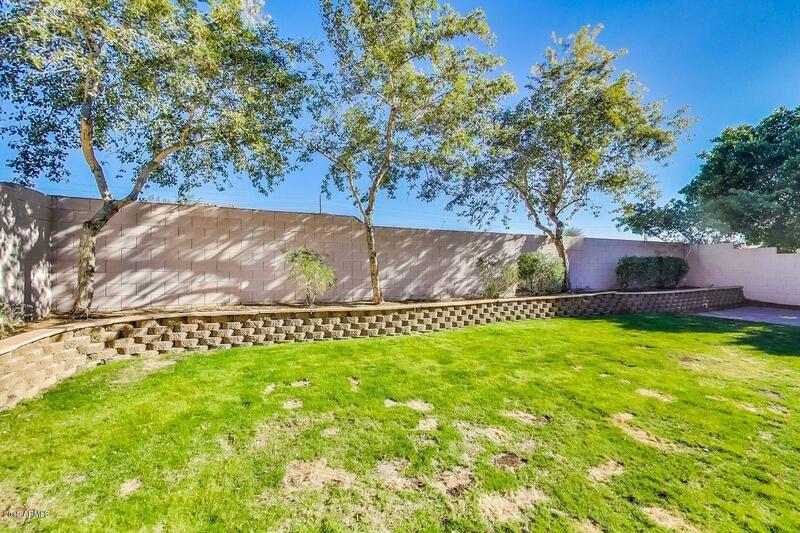 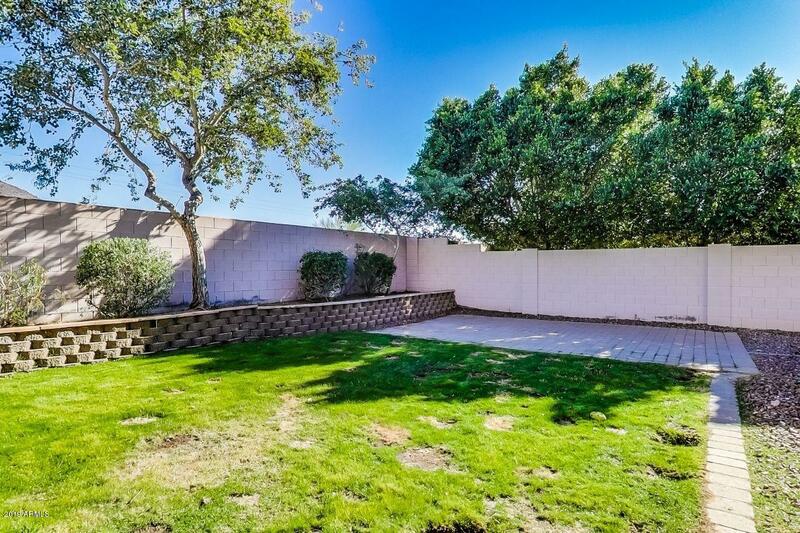 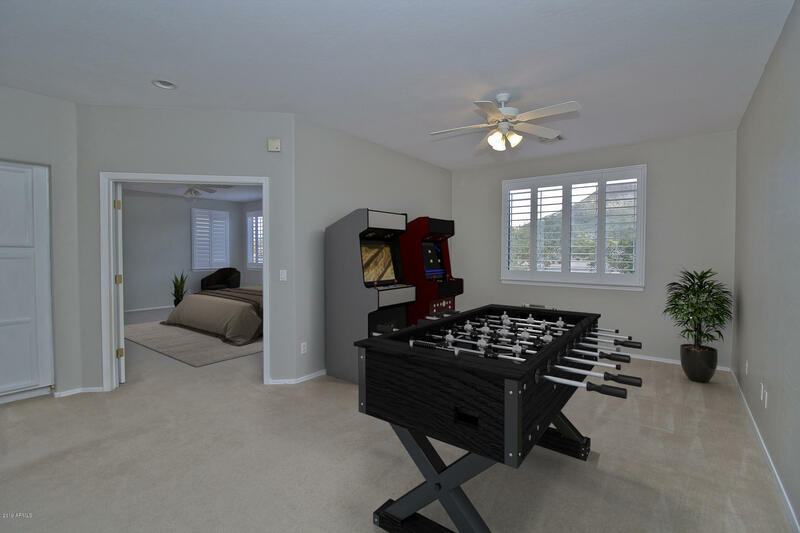 Other features include water softener, mature landscaping, 3 car garage & double RV gate so you can easily store your toys.